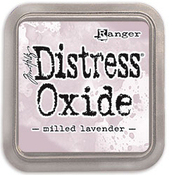 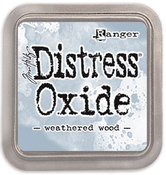 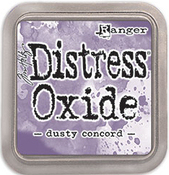 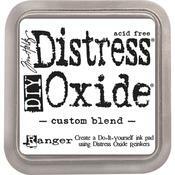 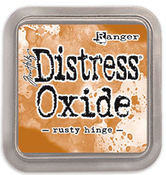 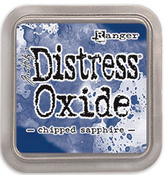 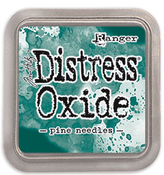 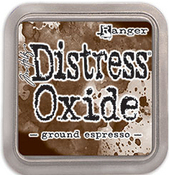 Log in or Register for options to receive email notices when new products from Distress Oxides Ink Pads by Tim Holtz arrive. 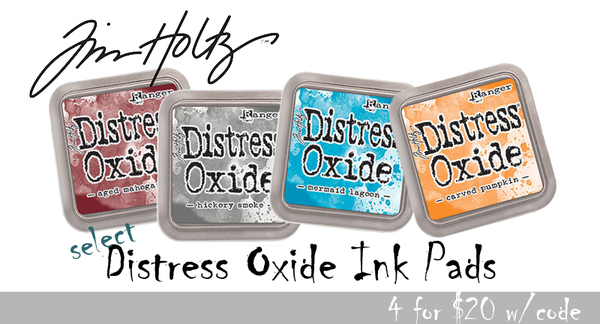 Use code INKPAD20 to save when you purchase four or more select Distress Oxides Ink Pads. Offer applies to the following Oxide Ink Pad colors only: Lucky Clover, Aged Mahogany, Blueprint Sketch, Bundled Sage, Carved Pumpkin, Evergreen Bough, Forest Moss, Gathered Twigs, Hickory Smoke, Mermaid Lagoon, Shaded Lilac, Squeezed Lemonade and Tattered Rose. 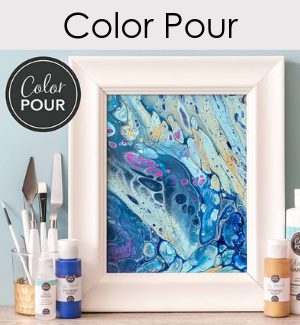 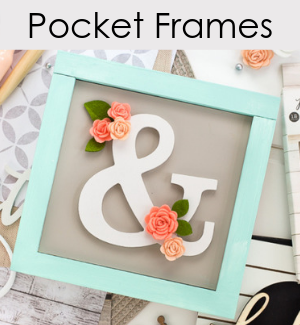 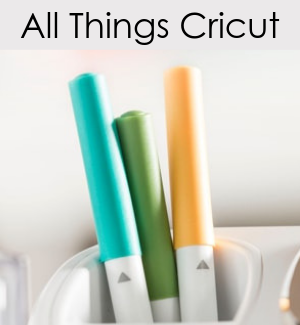 May be used with the INKPADSSHIPFREE promo code. 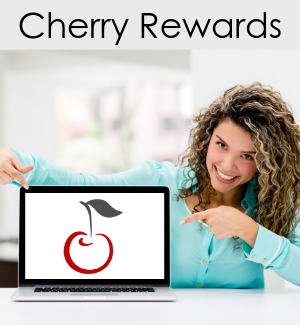 May not be used with other promo codes. 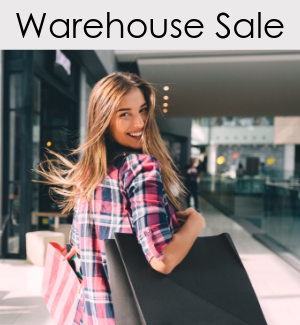 Valid for a limited time only.